THANK YOU TO OUR 2017 Tournament corporate Sponsors! How are we doing? Give us your thoughts in our FEEDBACK section! 2018 - Back for a fourth year! 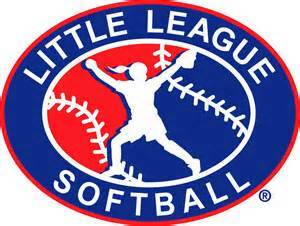 After many years of being hosted in Elyria, OH the Central Region Junior League Regional Tournament moved to Veterans Park in South Holland, IL - just 20 miles south of downtown Chicago. The 2018 tournament, hosted by Illinois District 6 and the Village of South Holland, will be the fourth year the tournament has been hosted in the Chicago area. 2017's tournament was a great experience and we know this year will be even better! We look forward to seeing you at this year's tournament! Find out key information about the tournament, location, staff, and directions on how to get to the tournament location. 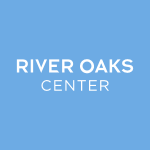 Interesting in donating to help offset tournament costs or interested in volunteering? 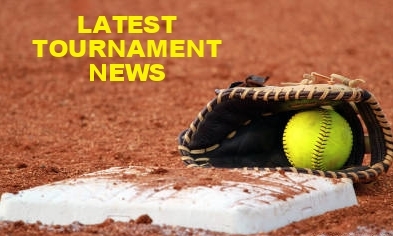 Get the latest Tournament News here!